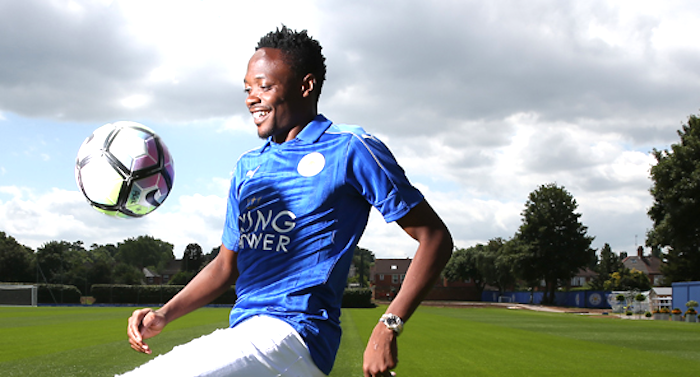 CSKA Moscow has replaced Super Eagles vice-captain Ahmed Musa with Lacina Traore on a season long loan from Monaco. The Nigerian 23-year-old joined premier league champions Leicester City on a club record fee and is already setting tongues rolling with his amazing pace in preseason training. Musa will be missed in Russia but the club have moved swiftly with the signing of 25-year-old Traore who had earlier enjoyed a stint in Russia with Kuban Krasnodar and Anzhi Makhachkala, before joining Monaco in January 2014. “I am really happy to have joined CSKA,” the striker told the club’s official website. “CSKA are one of the best clubs in Russia. I have played in this league before and saw how CSKA dominated. Traore made 35 matches in all competitions for Monaco, scoring 11 goals for the club.